As mentioned in episode 18 of the podcast, here are five mixes put together by friends of Matthew. 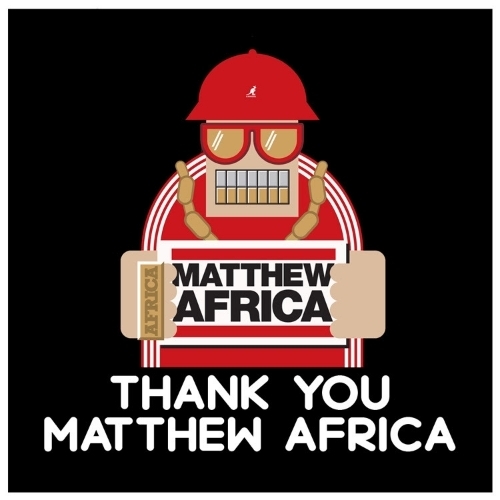 Per the site, “Thank You Matthew Africa” is a tribute series by a handful of Matthew’s close friends and biggest fans highlighting music from his extensive collection. Each mix is inspired by Matthew’s impeccable taste and unabashed love for music. As we approach his birthday on October 23rd, we wish to honor Matthew Africa’s legacy and influence by sharing music that he loved with the same joy and generosity that he shared it with all of us. Thank you, Matthew Africa. We love you and miss you. To better understand Matthew’s impact, you can read some of these incredible tributes and memories.